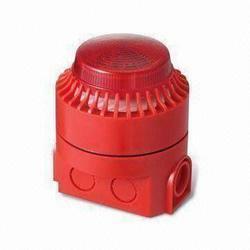 We are one of the Manufacturer and wholesalers, traders of Fire Detection Products & Accessories. Our quality range finds application in Commercial Buildings,Malls,Banks Hospitals,High rise buildings,Schools and industrial premises. 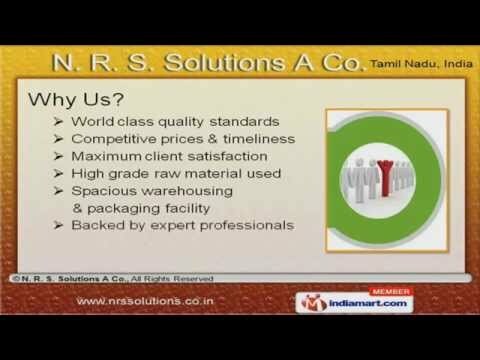 About NRS Solutions A Co.
We are a professional firm established in 2009 providing Fire Detection Equipment's & Accessories. 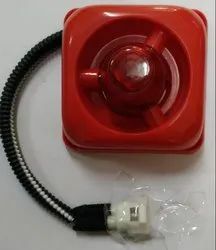 NRS have been engaged in Manufacturing of Conventional Fire Alarm Products including Fire Control Panel, Smoke Detector, Heat Detector, Manual Call point, Fire Strobe Siren, Burglar Alarm System etc . And also we are an exclusive Indian Agent for the Addressable Fire Alarm System of M/S.GLOBAL FIRE EQUIPMENT, Portugal. 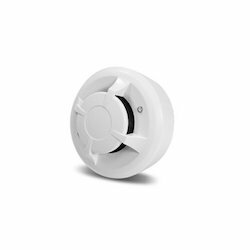 We are specialising in the whole process of research, development, manufacture and marketing Fire Alarm and Security Products, with advanced equipment's, specialised engineers and versatile service, the ODM/OEM & direct sales to the customers around the world. We have been exporting to over 15 countries with an annual turnover up to USD 1,250,000. 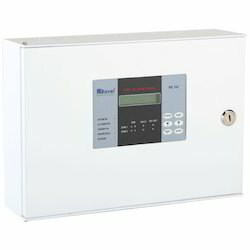 NRS Solutions A Co. has been providing Conventional Fire Detection Equipment's to Commercial, Corporate, Industrial, Residential, and Government facilities since 2009. We expanded our products & services in a new products namely ALCOHOL BREATH ANALYSER, Marine Audible & Signaling devices for Logistics industry, Marine & corporate sector. We assure quality at our end as we manufacture products to meet EN54 standards and CE conformity. We also import products from reputed manufacturer who meets the international quality standards. We also make sure that the vendor is following all the quality parameters. All the products provided by our vendor meet the CE & EN 54 STANDARDS.